We dreamed of creating some top quality, embossed leather Yes No Maybe belts, and when we woke up we made our dream a reality. 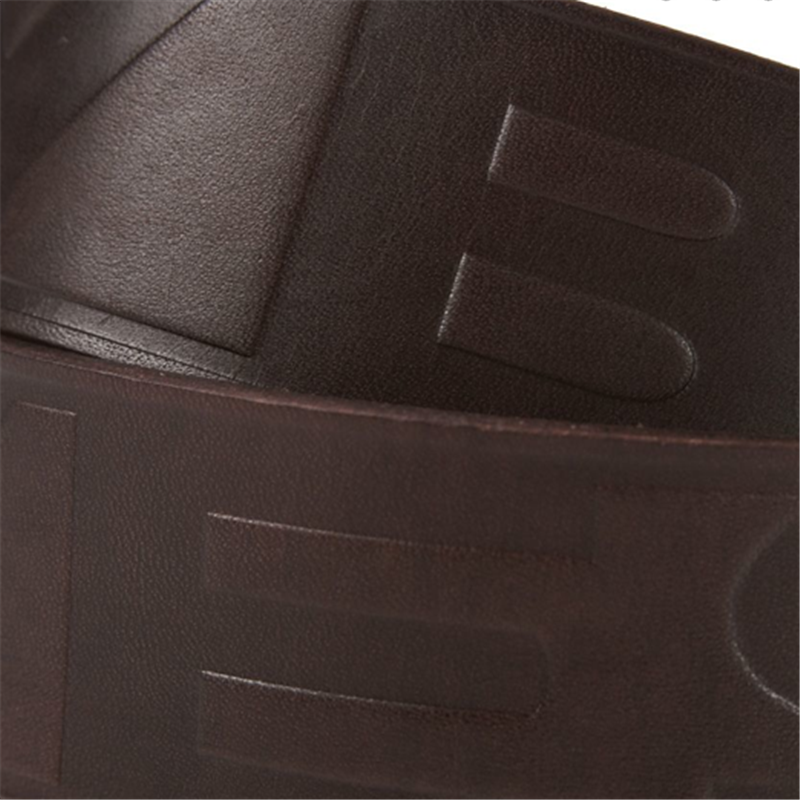 Embossed down Yes No Maybe logo around the whole belt - subtle and stylish. 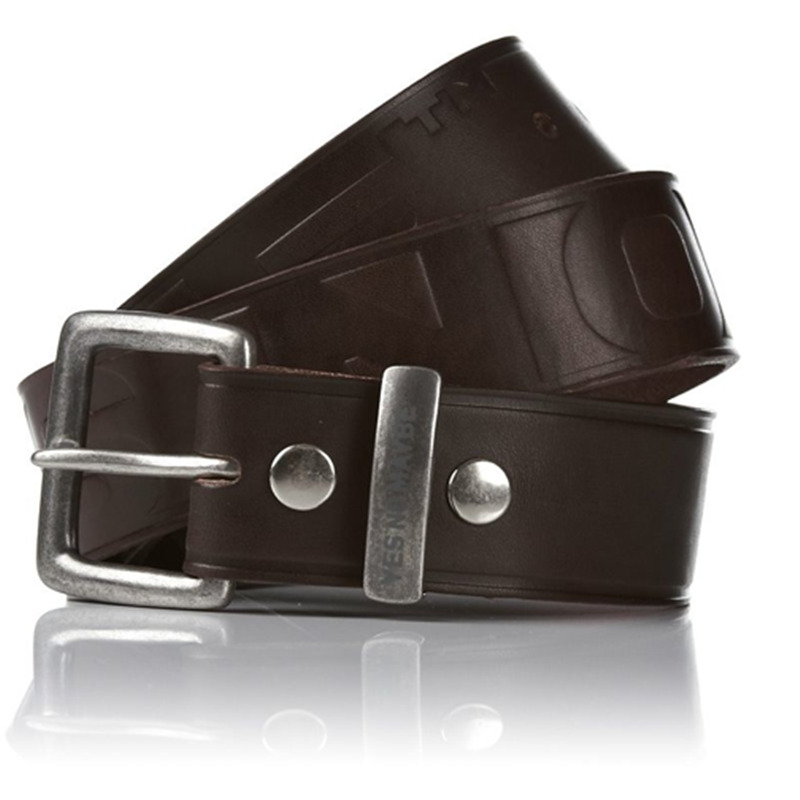 Limited stock (these are premium belts at a fair price) - catch them whilst you can!